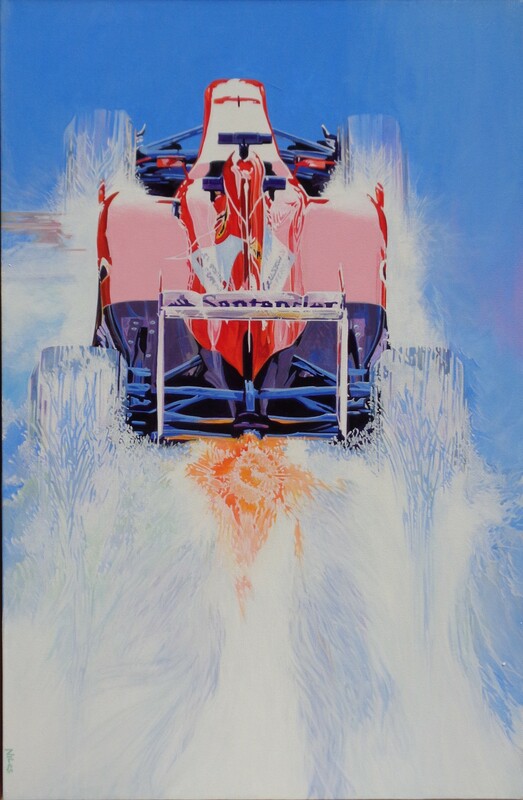 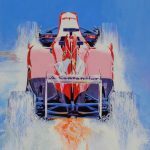 Niles Nakaoka reveals his passion for motor racing through his dynamic artwork. 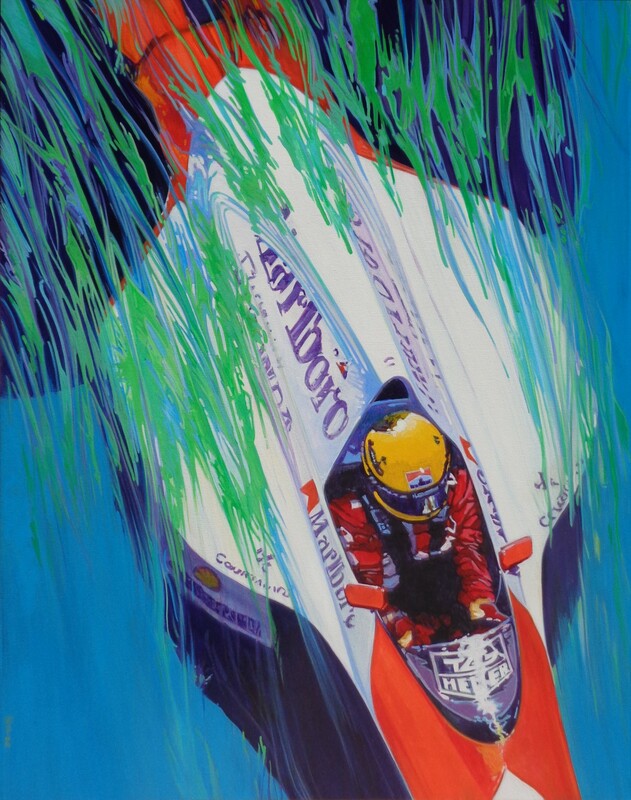 Self-taught, Niles’ unique style is instantly recognizable by his driver focus amidst a blur of colorful speed and motion. 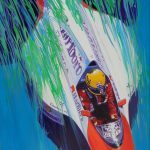 Niles’ artwork has been featured in car enthusiast magazines like Road&Track, Racer, Championship Racing, Cavallino, the Russian magazine Autopilot, as well as the cover of Sports Car Market.